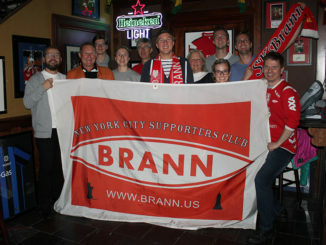 11/05/2017 Brann.US Comments Off on Victory against Lillestrøm! Brann gave us one goal each at the Football Factory this Sunday. The win over Lillestrøm was sweet! We still have a good chance to win a medal with two games remaining. 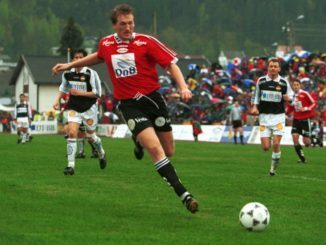 Per-Ove “Peddi” Ludvigsen is back at Brann! 10/26/2017 Brann.US Comments Off on Per-Ove “Peddi” Ludvigsen is back at Brann! 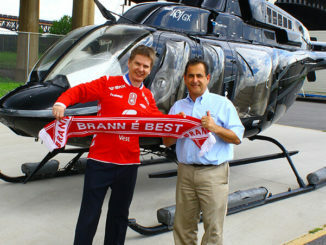 New at brann.us: Helicopter Tours / Helikopterturer! 10/10/2017 Brann.US Comments Off on New at brann.us: Helicopter Tours / Helikopterturer! The Lady says Fuhgeddabout that last game (game what game?) Move on forward! With six games left of the 2017 season there’s 18 points to fight for. 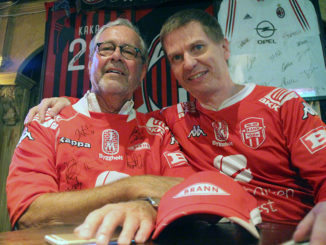 Heia Brann!!! Copyright © 2017 WWW.BRANN.US 306 67th Street Brooklyn, New York. All rights reserved.